CSAA is launching a video series called “CSAA 365” to promote the many programs, services and membership benefits we offer that will help you advance your business all year long. Here’s President Jay Hauhn with a preview! On January 16, Honeywell announced the appointment of David Paja as president of Honeywell Security Group, succeeding Ron Rothman, a member of the CSAA board of directors who has served as president of Honeywell Security Group since January 2010 (and who will remain with Honeywell through June to assist with the transition). On December 30, 2014, the FCC issued a Report and Order in ET Docket No. 13-44, updating the Commission’s radiofrequency (RF) equipment authorization program to expand the use of Commission-recognized Telecommunications Certification Bodies (TCBs) as a faster and less expensive way to certify equipment. The TCB program up until now allowed equipment manufacturers to go to a private sector certification contractor rather than going through the full FCC Equipment Certification process, but only for certain categories of equipment. The new rules essentially outsource the entire certification process to the TCBs, in the name of facilitating the more rapid introduction of new and innovative products to the market while ensuring that these products do not cause harmful interference. The rules have not yet appear on the Federal Register so the 30-day period for the rules to become effective has not yet started. Find details on the CSAA website. 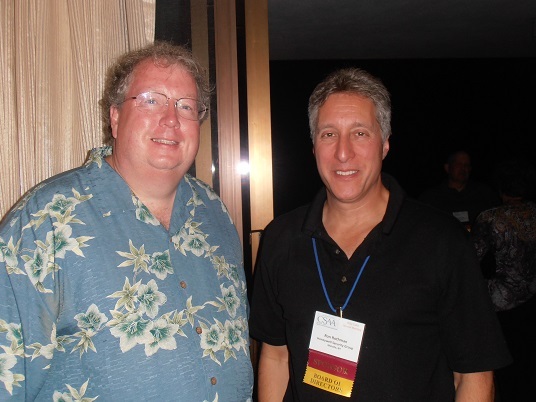 Why Should You Present at the 2015 CSAA Annual Meeting? 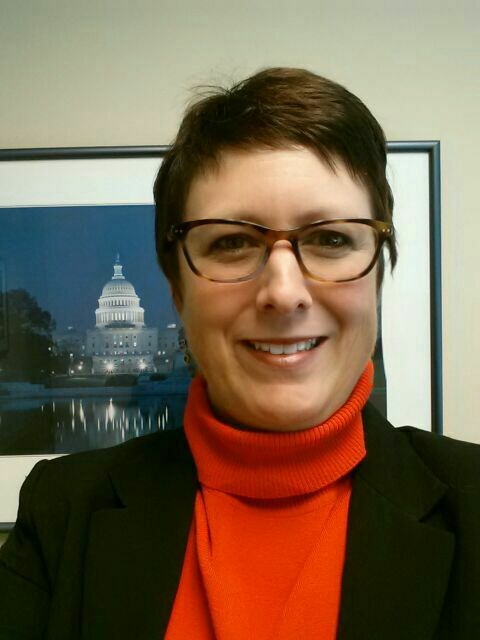 A message from Julie Webber, CSAA VP of Education and Training. Happy New Year! My colleagues and I on the CSAA staff want to make sure you know about speaking opportunities at our Annual Meeting coming up in October of this year. While it seems a ways off, from our perspective it really is right around the corner. We here at CSAA are committed to making our annual meeting a value-added learning event. We want attendees to leave the meeting with essential information and action items that they can implement immediately within their business environment. Our presenters are the key to creating this result. The central station monitoring industry is gearing up for another exciting year of growth. And this isn’t just with technology enhancements. For example, as an industry we are becoming more involved with keeping smart homes smart. We are the ones who watch over your home when you’re not there. In fact, we have become integral players in the overall security business. Cyber security affects all of us. Issues that impact the internet, such as net neutrality, are important to us. Keeping up with telecommunications changes and the FCC can be overwhelming. Will you be one of those who step up to the plate to help us understand the issues and take action? A few weeks ago we opened our Call for Presentations, and I’ve received a number of interesting topic proposals, many focusing on “issues that keep us awake at night.” There’s still time to participate, but the deadline for submissions is approaching. If you have something to share, we’ll be accepting proposals until noon on Monday, February 2. I challenge you to take the leap and consider how your contributions can positively impact the entire industry — and I am here to help you get a great return on your personal investment. Please contact me at jwebber@csaaintl.org to start our discussion. We look forward to seeing you in Sonoma, California in October! 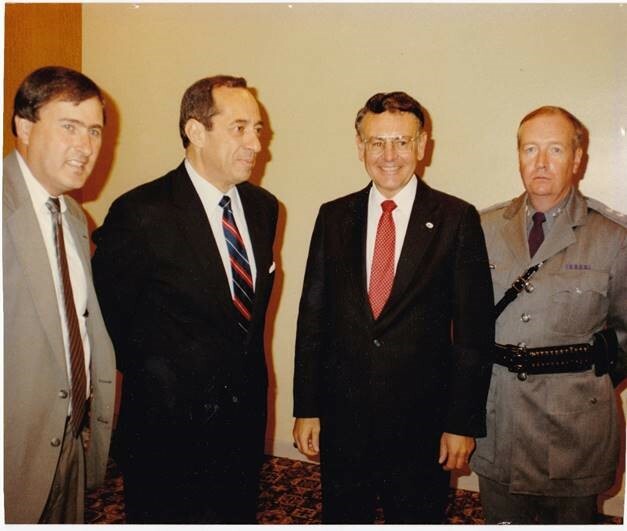 Chief Harlin R. McEwen, chairman of the International Association of Chiefs of Police Communications and Technology Committee, goes back a long way with Mario Cuomo, the former governor of New York who died January 1, 2015. “Upon hearing of his death last week, I immediately thought back to the day in 1984 when he came to the Turf Inn in Albany to announce he was appointing me as Deputy Commissioner of the NY State Division of Criminal Justice Services,” recalls McEwen. 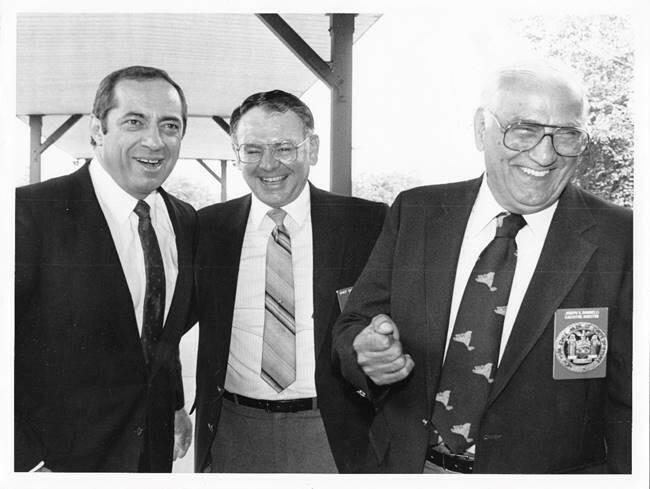 McEwen also shared another favorite photo, taken in 1987, showing former NY State Criminal Justice Director John Poklemba, Governor Cuomo, former NY State Police Superintendent Tom Constantine, and himself. “How young we look!” he remarked. “Another era comes to an end, but I have certainly been blessed with meeting and working with many wonderful people during my career in law enforcement,” concluded McEwen, a recent recipient of the CSAA President’s Special Recognition Award for his contributions to advancing the alarm industry.